Do you ever see awesome farmhouse style decor and wonder where it came from? If you have an Instagram account then the answer is probably, "YES." 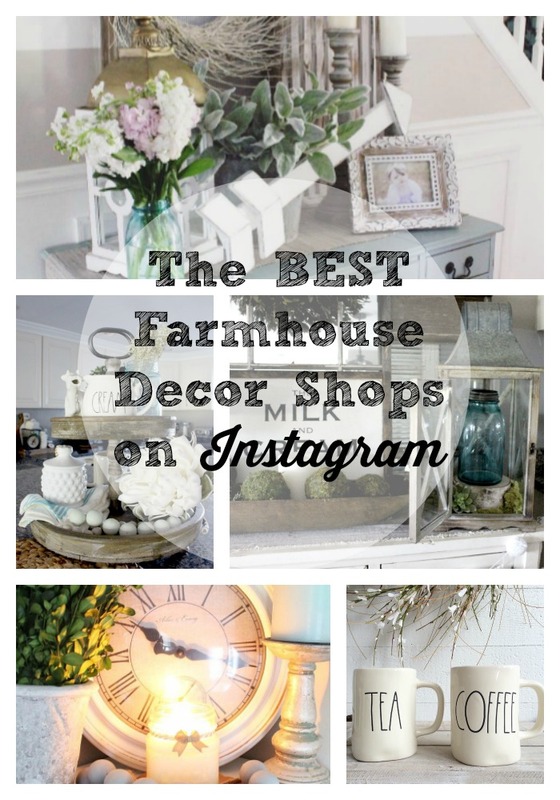 Instagram is full of so many talented people, and some of the cutest little Farmhouse Decor shops around! So without further ado.. let's get started!!! Are you excited? I'm excited..so you should be excited.. or at least just pretend, okay? This is one of my favorite shops! Full of farmhouse goodies and unique items. Need some magnolia stems? You can find them here! Don't forget to take a peek at there awesome lighting options! I'm always swooning over the gorgeous chandeliers, like This One! Tray Can Be Purcahsed Here. Need a hand painted, custom, unique sign? Kristy can do that for you! Most of my signs are from The Painted Nest and I love the quality of each one! 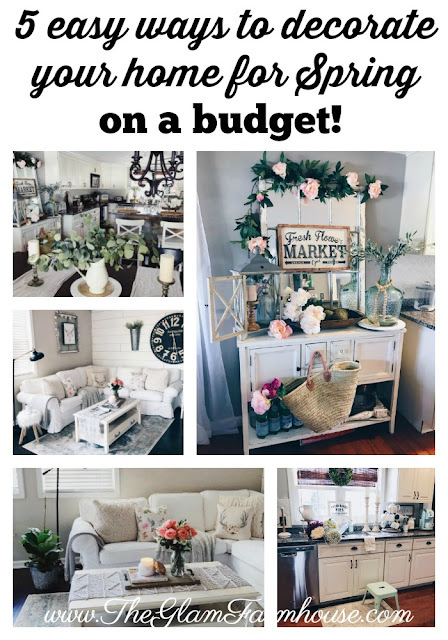 My favorite is the custom Milk & Cream sign and my little cow friends (I actually call them that) that I have displayed in my kitchen- Super cute and great for adding some personalized farmhouse charm to any space! Keep your eyes and ears open for a Painted Nest Restock and be sure to follow @thepaintednest on Instagram. I mean, I'm just going to confess to my unhealthy obsession with candles right now. I literally probably have 20 in my hidden candle drawer (what? You don't have a candle drawer? lame.) And Greyden Candle Co. makes the cutest candles in adorable little mason jars! Her fall line is just fabulous! 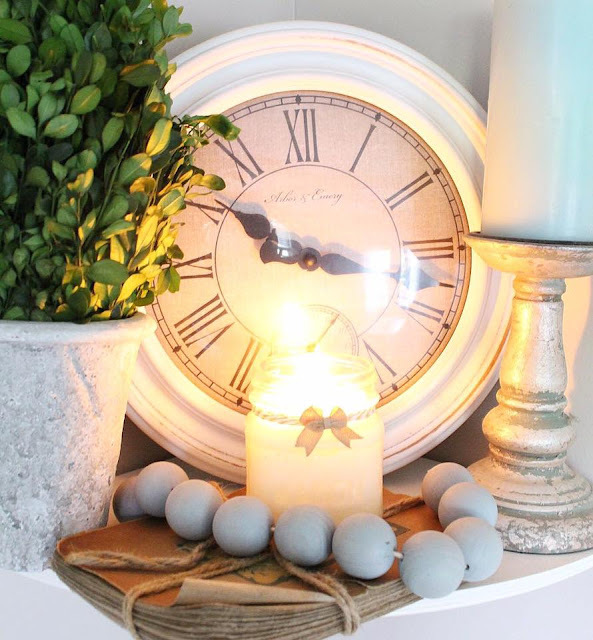 Greyden Candle Co. is offering a deal just for TGF readers! You can use code GLAM15 to save 15% on all candle purchases through 08/27/2016! be sure to follow Greyden Candle Co on Instagram! 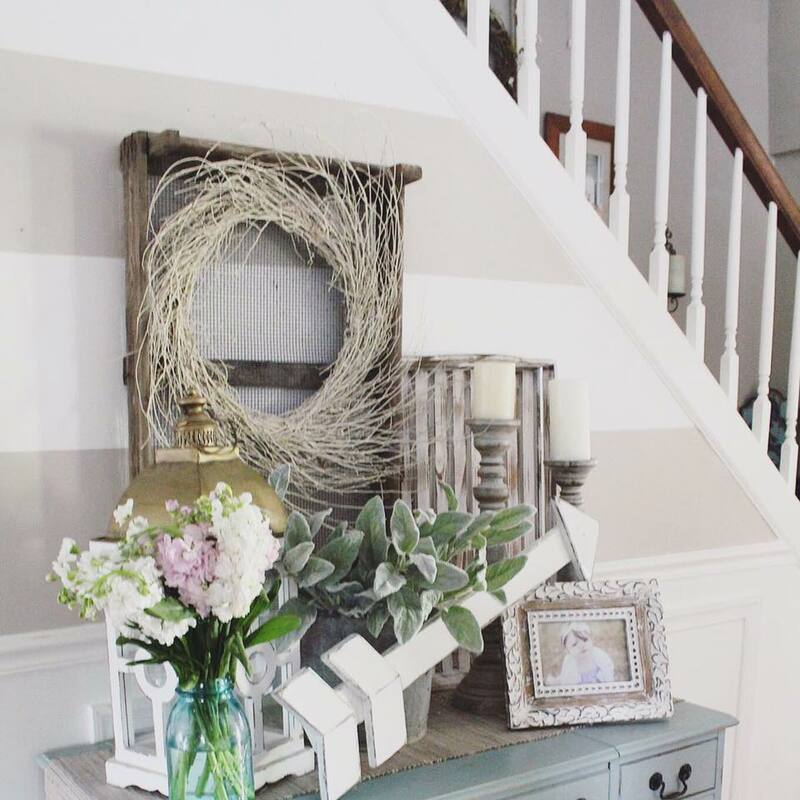 If you love the simple farmhouse style, then you'll love Southern Belle Sign- and Let's be real. Can you ever have too many signs? I don't think so. She also has arrows and other custom goodies in her shop! And from now through the end of August you can get $5 a FARMHOUSE sign! You can follow @Southernbellesign on Instagram! Lots of found vintage and authentic items can be picked up at this little shop! 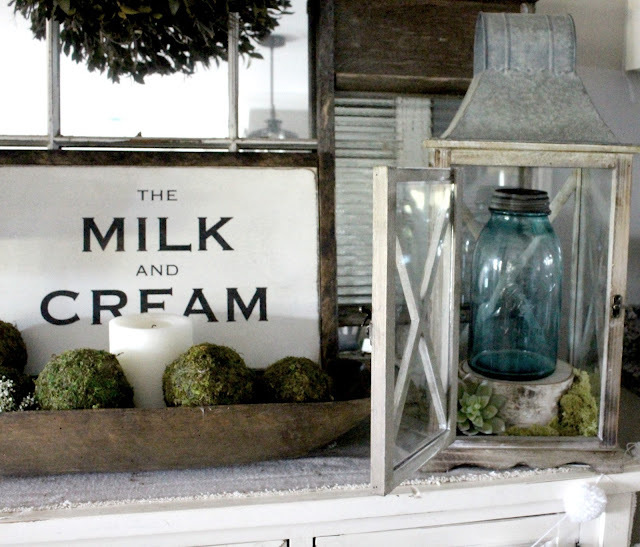 Full of vintage goodies and some of the cutest Farmhouse Style Decor around! 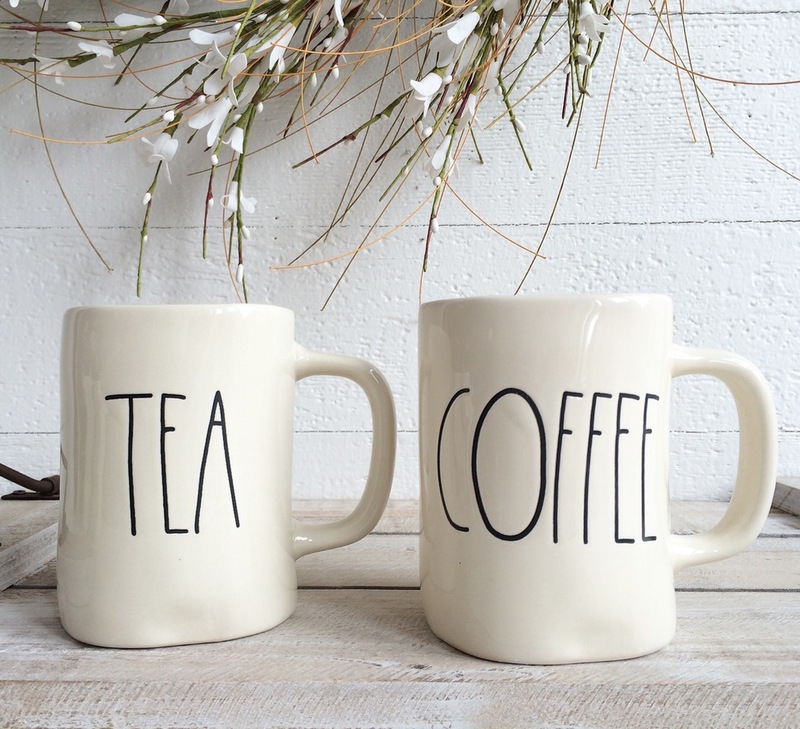 You can catch a sale every Wednesday @i@inTheFarmKitchenShop on Instagram starting at 2pm PST! Use code GLAMFARM10 for 10% off any purchase from now through 8/31. Don't ya'll just love Instagram!? I hope you take some time to take a peek at these shops and show them some L-O-V-E! In the meantime, feel free to share some of your favorite Instagram shops in the comments below! I'd love to discover some new ones! Don't forget to spread the love and PIN this post! So many great shops and so many good finds!!! 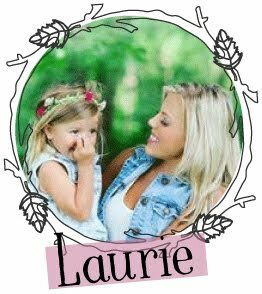 The Best Farmhouse Style Wreaths! 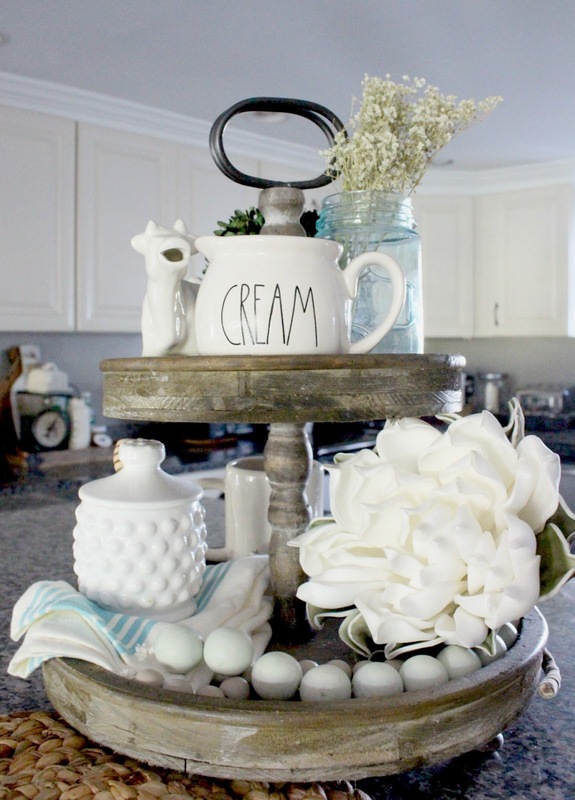 4 Ways To Decorate A Cake Stand!